PMI's D4 is reliable and easy to use. Discover what sets Unicore® ropes apart. 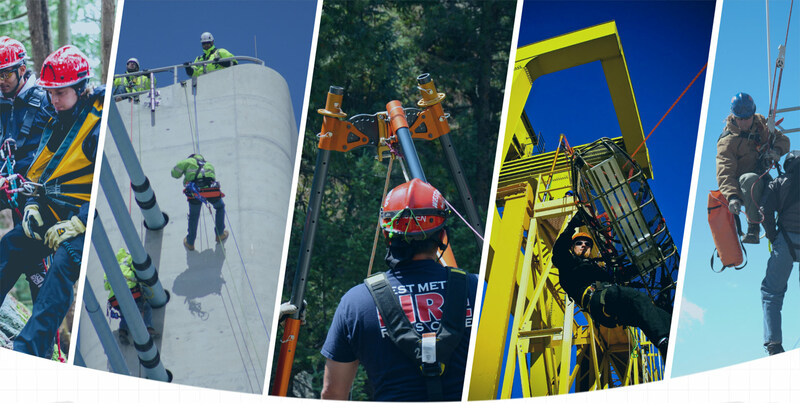 For 40 years PMI has been developing and producing life safety rope, gear and equipment for your vertical needs. 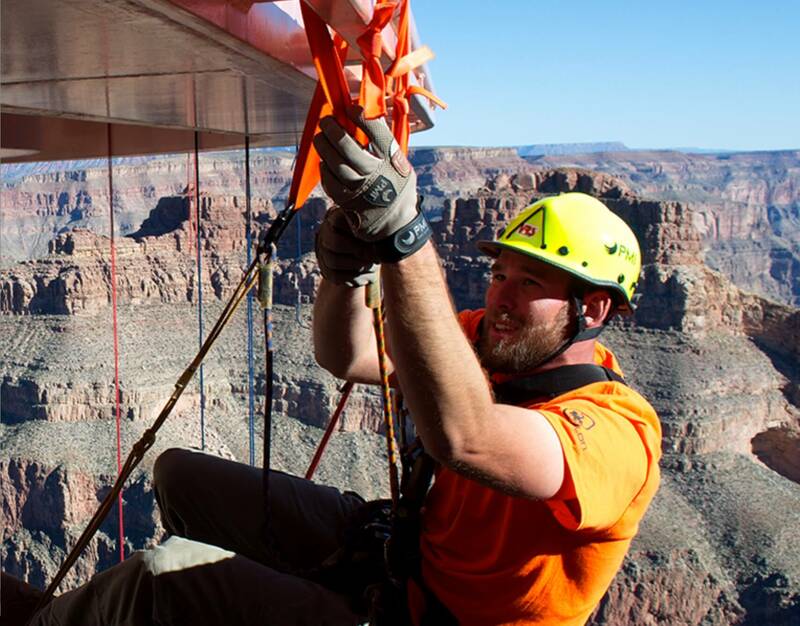 As a company founded and run by rescuers, cavers, climbers and rope access technicians we have a deep understanding of what it takes to work and play at height and we strive to minimize any risks by providing high quality, innovative gear. With knowledge gleaned from a variety of disciplines (Fire, EMS, Mountain Rescue, Confined Space, Technical Rope Rescue, Cave Rescue, Industrial Rope Access and Rescue) and years of hands-on, real-world experience, PMI’s Vertical Rescue Solutions instructors strive to save lives and provide a safer environment for at-height workers and rescuers through quality education and instruction.